88 元集体打包阿里系会员，一次有门槛的用户站队 – 36Kr What happened: Alibaba announced its all-in-one 88VIP paid membership plan yesterday in Guangzhou. 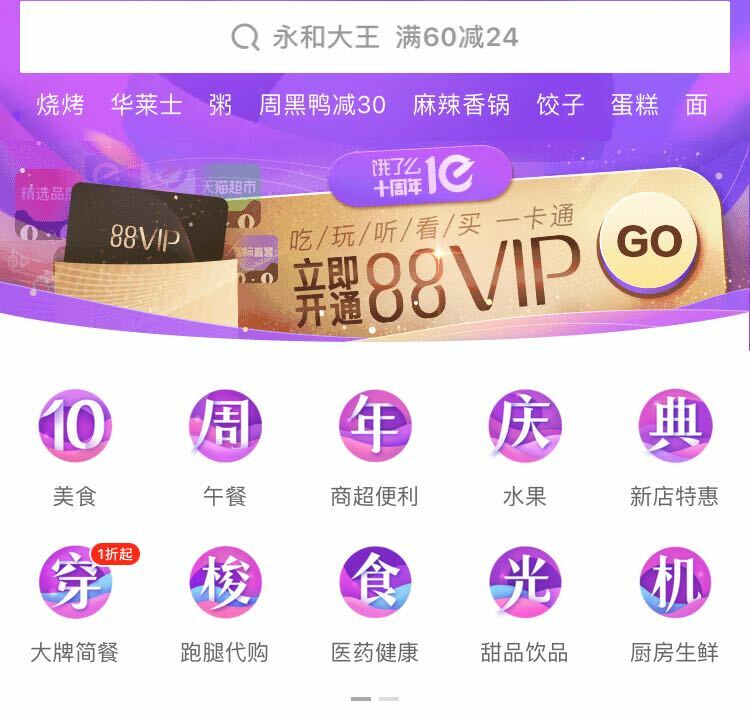 Alibaba users with a Taoqi Value (a scoring system calculating purchasing history and individual credit) higher than 1,000 can purchase an RMB 88 annual membership for Tmall Supermarket, Tmall Global, Youku, Ele.me, Xiami Music, and Taopiaopiao (their film ticket service). Users with a Taoqi Value lower than 1,000 have to pay RMB 888 for the membership. Alibaba says the membership and its exclusive discounts could on average save RMB 2,000. Why it’s important: Alibaba is hoping to secure users in increasingly fierce competition in retail and its partners’ industries. The over 1,000% difference between the 2 membership fees calculated from purchasing histories implies that a key move is to have those top buyers and users who frequently use other lifestyle services locked in. Meanwhile, they are very likely to be trend leaders and valuable data source for deeper user profile studies.